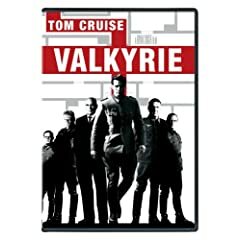 This is a display of the Valkyrie mission plan from Bryan Singer's 2008 WWII film Valkyrie starring Tom Cruise. 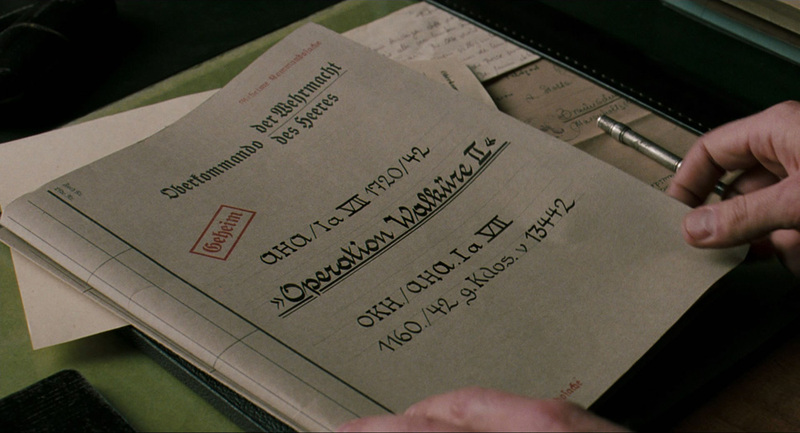 The plan was to assassinate Hitler and then activate Operation: Valkyrie, which would arrest the remaining leaders of the Third Reich. The plan went into effect, but one detail went wrong: Hitler survived the attack. This is the Valkyrie mission plan that General Olbricht (Bill Nighy) pulls out of a safe in his office wall after he's told that Hitler has been successfully assassinated. 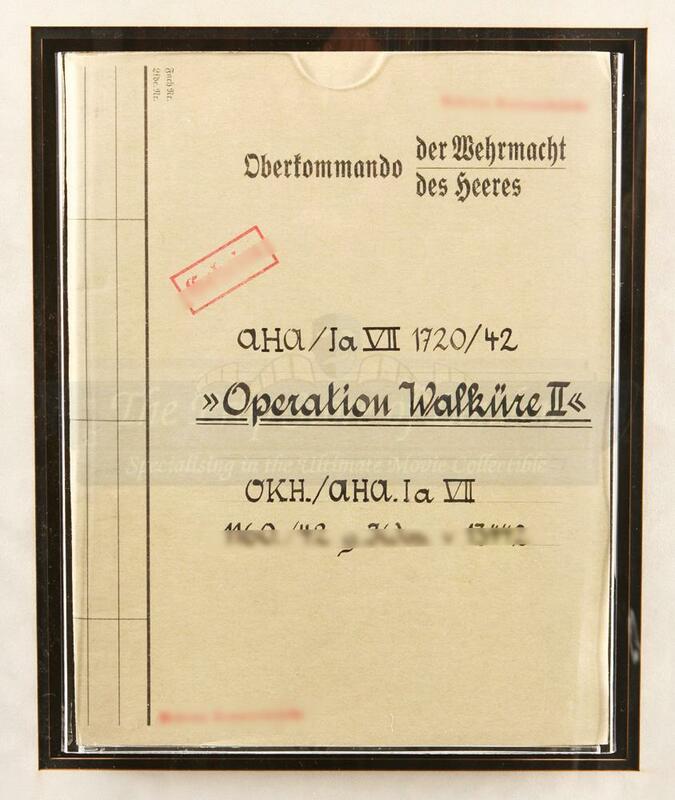 This tan-grey folder has the words "Operation Walküre II" on the front as well as other German writing and markings, all written in black marker or stamped in red ink. 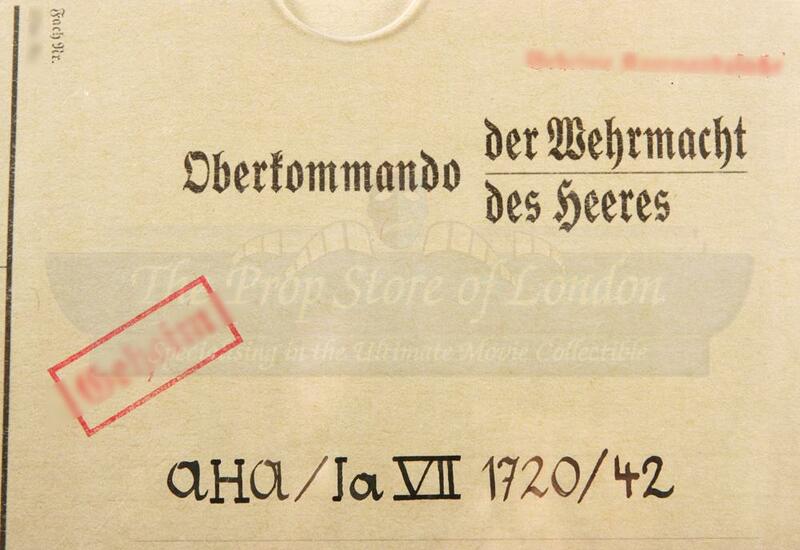 Inside are many documents and diagrams, all written in German. 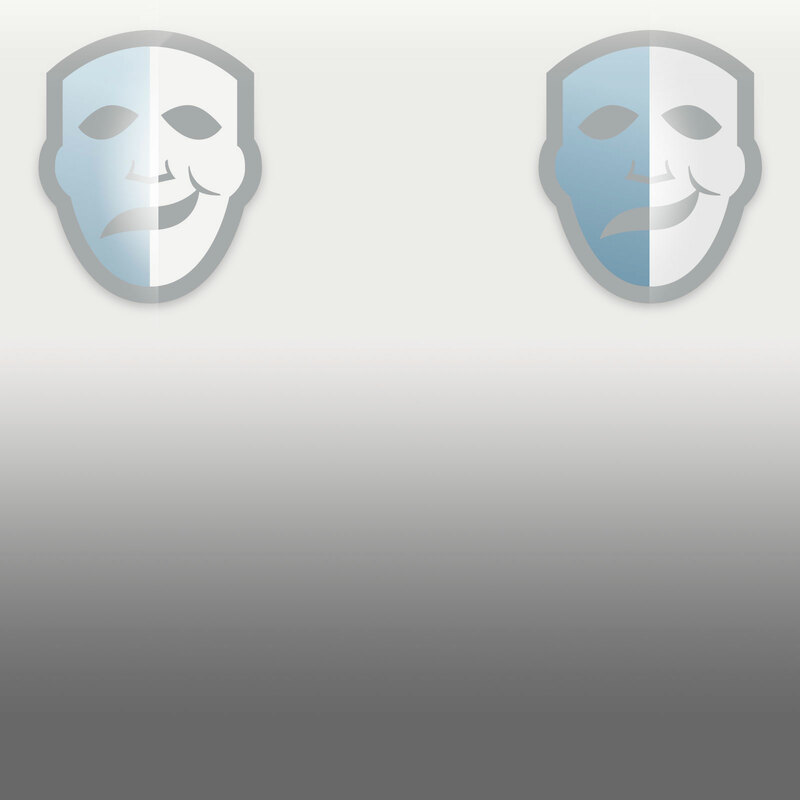 There are 71 pages in the folder, many of which are repeated. 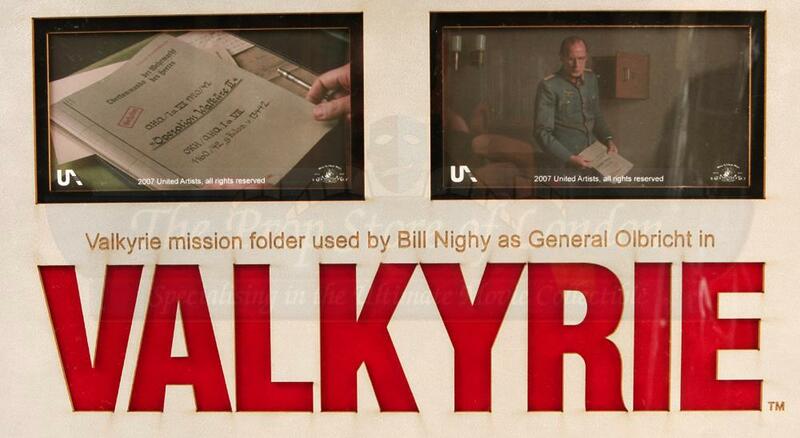 The folder has been custom framed with a laser cut mount board featuring the film’s title and two movie stills with a brief description. 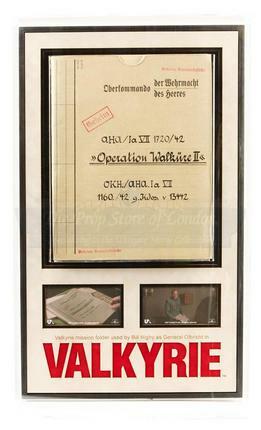 The display measures approximately 24” x 14” (61cm x 36cm) and is in excellent condition.